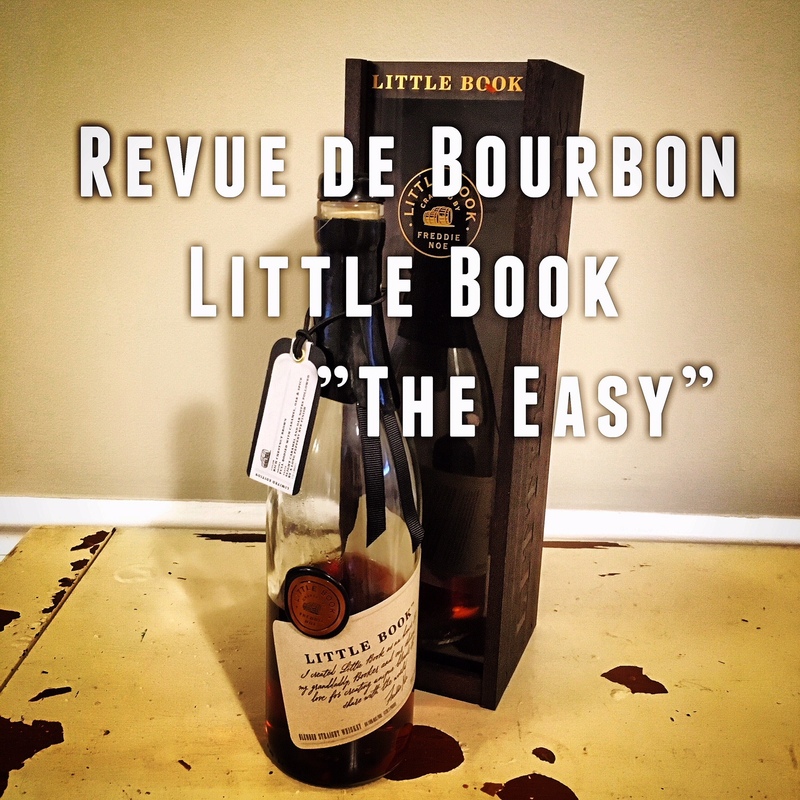 In the words of the great Pointer Sisters, "I'm so excited, and I just cant hide it..." Dusty & Wayne are back again for a super exciting tasting of a brand new Jim Beam product called Little Book "The Easy". But thats not all, we answer listener questions, and we answer them well. 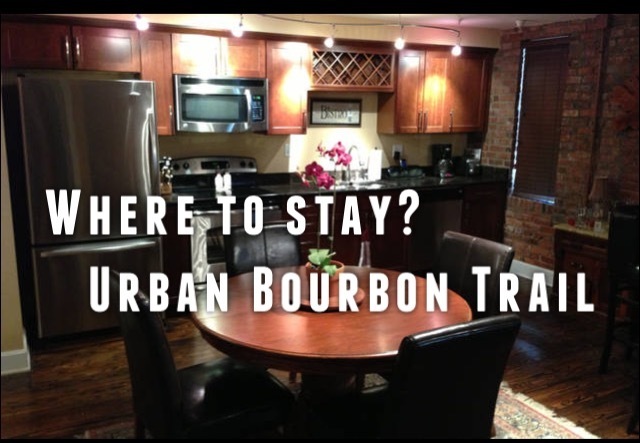 Wayne shares his opinions on the rankings of bourbon by the media. Dusty drinks a liitle too much moonshine. 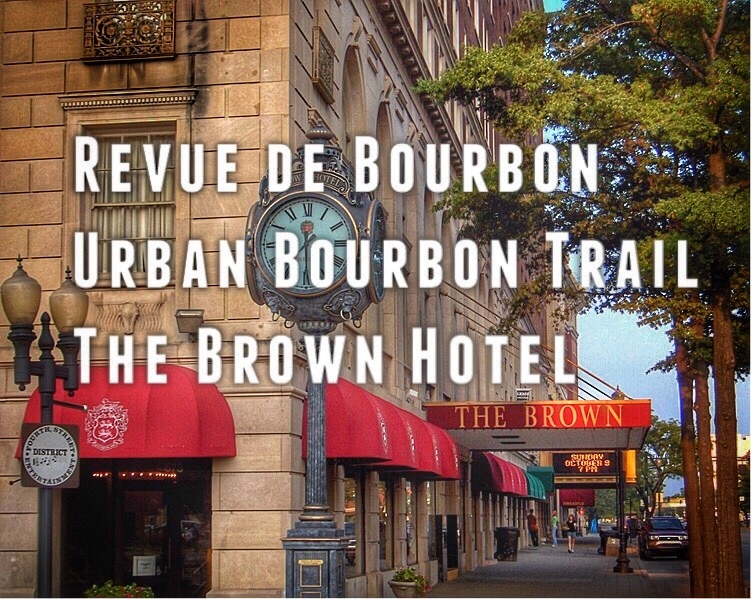 So buckle up, strap in, mow the lawn, and put out the cat because the Revue de Bourbon train is running on overdrive! 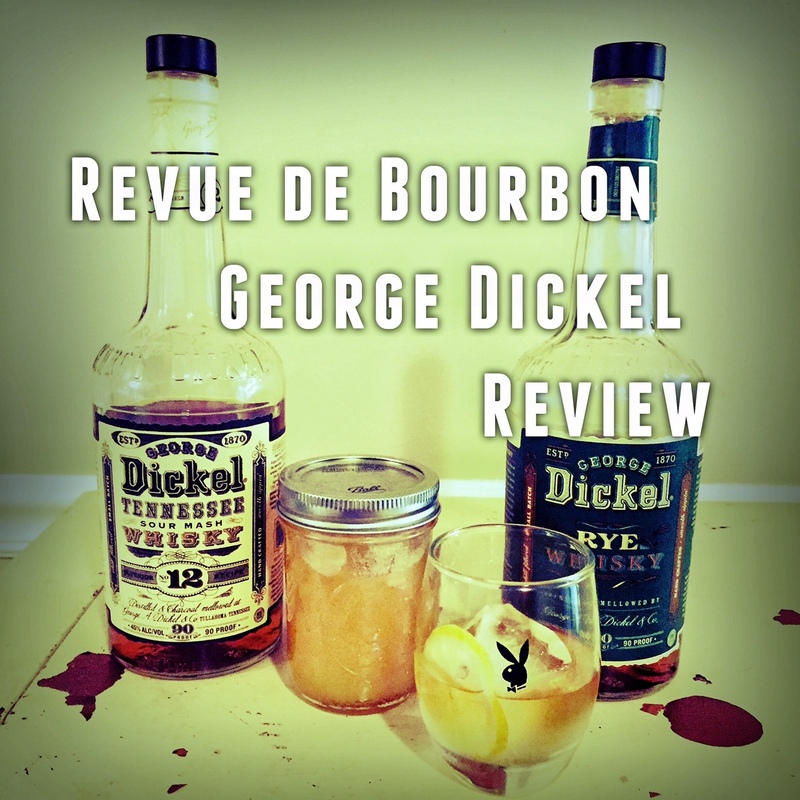 Let's keep this Rye train a rollin' all night long! 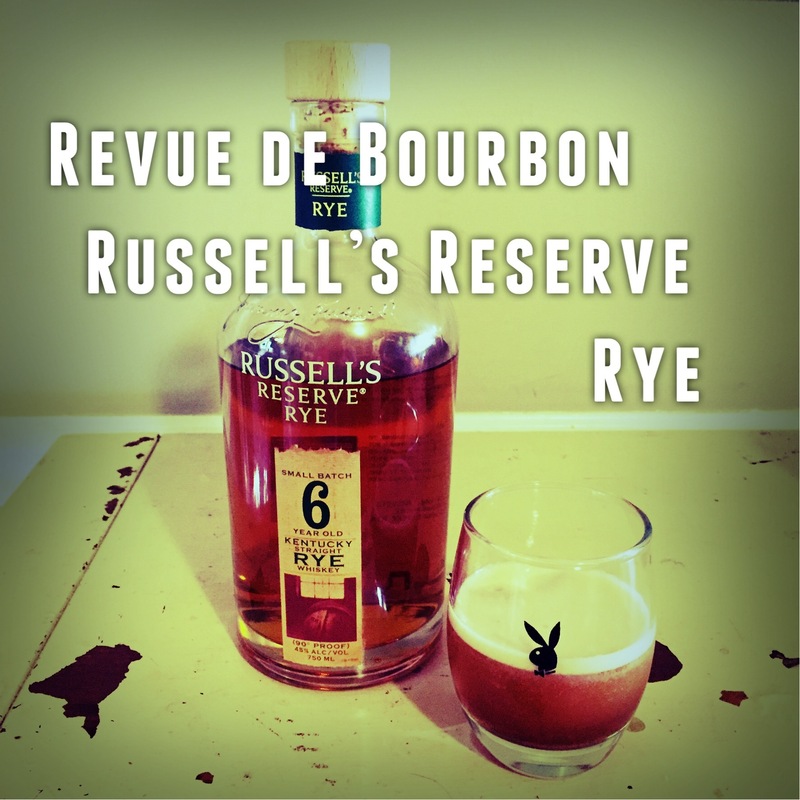 On this episode of Revue de Bourbon we cover Russell's Reserve 6yr Rye by Wild Turkey. It's no secret this is one of Waynes favorite distilleries, so we feature a cocktail using the rye called the Cynar Totonto. Quickdraw is an all "Russell" theme, and Dusty talks about hate mail. 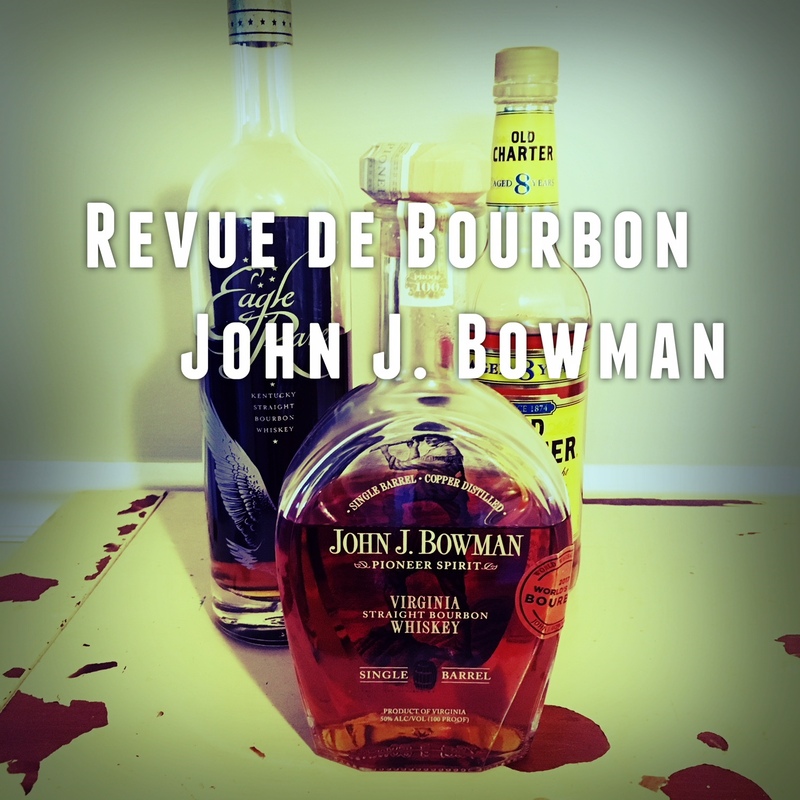 This and much more on Revue de Bourbon Podcast! Dusty and Wayne return to the podwaves after a brief hiatus/sabbatical with a brand new episode! 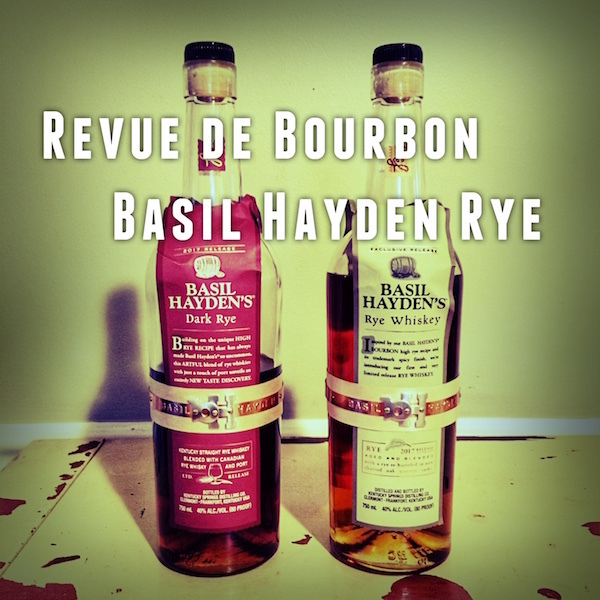 The whiskey up for review is a two for one, Basil Hayden Rye and Dark Rye. Long-time listener and second time caller Brian phones in and consfuses everyone. We also have the privilage to ask the man himself, Mr. Merideth Basil Hayden Sr., 20 questions in a new segment called "20 Questions with a Famous Person". Theres also whiskey filled chocolates from Andalusia Whiskey Co., a Christmas themed Quickdraw, and much much more!! 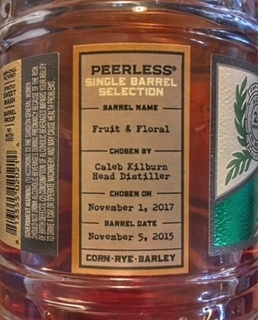 Rye (Exclusive Release) - Nicely balanced yet not quite achieving the rye punch we were looking for. Although once again Basil Hayden comes through with a very flavorful 80 proof whiskey. 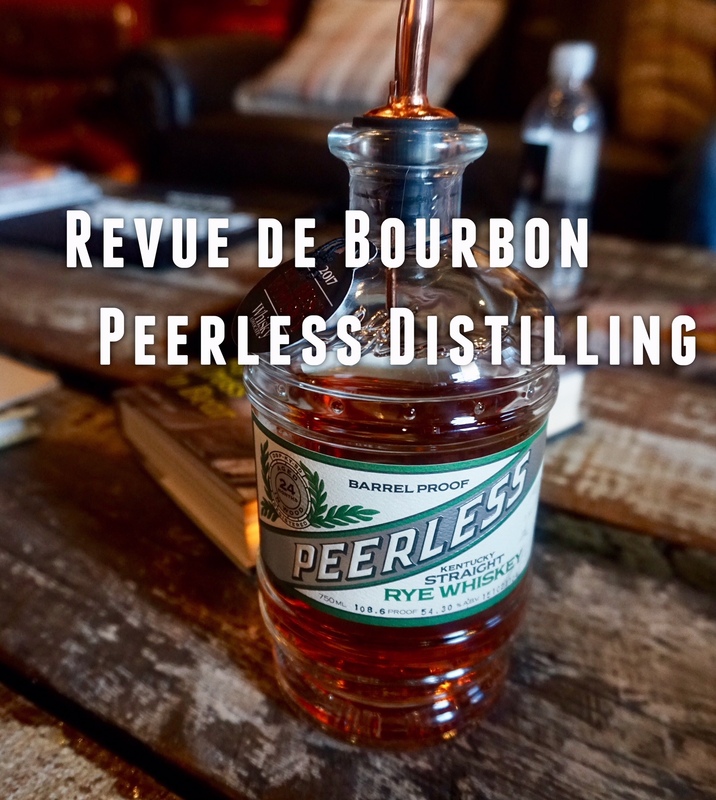 Like its bourbon contemporary, the Rye has a lot to offer with strong but suble hints of orange, ginger, and perhaps a sprinkling of baseball mit leather. 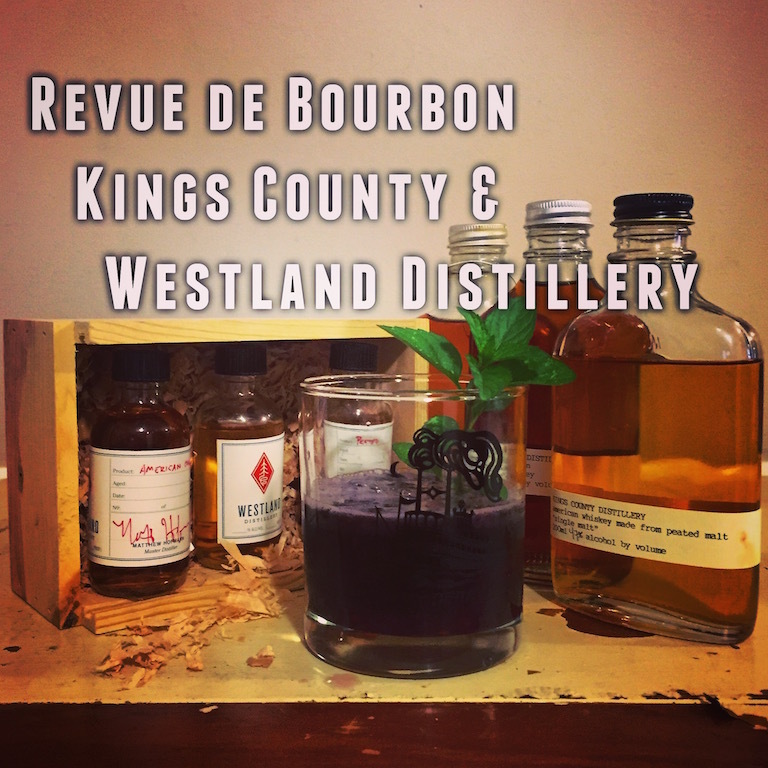 Dark Rye - Not just a clever name, it's dark, and delicious. If you like port then you will certainly be pleased with this new product from Basil Hayden. 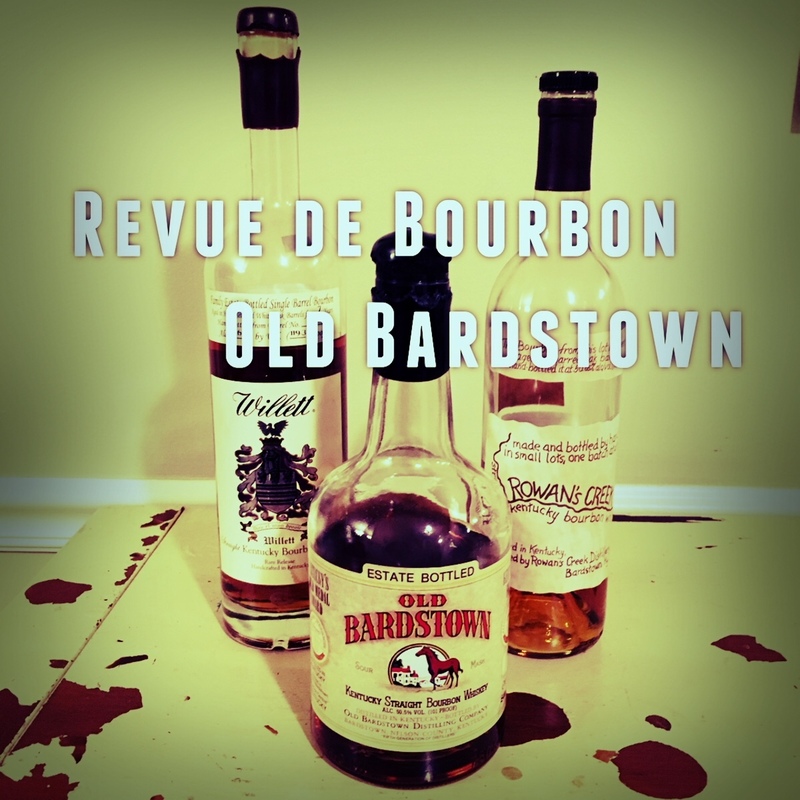 The rich bitter raisiny sweetness of the California port is a nice juxtaposition to the spiciness of the rye. Best enjoed with an ice cube after dinnner.